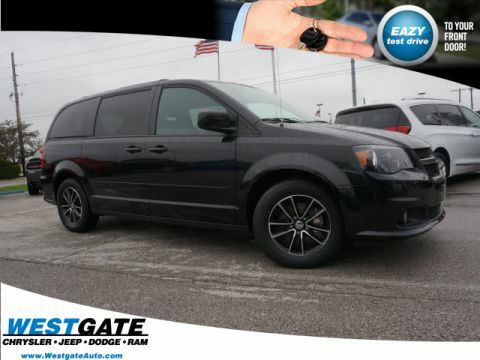 * 6 Cylinder engine * * 2019 ** Dodge * * Grand Caravan * * SE * With top features including the rear air conditioning, backup camera, braking assist, dual climate control, stability control, traction control, a MP3 player, anti-lock brakes, dual airbags, and side air bag system, this 2019 Dodge Grand Caravan SE is a great decision. It comes with a 6 Cylinder engine. Exhibiting a gorgeous red exterior and a black interior, this vehicle won't be on the market for long. 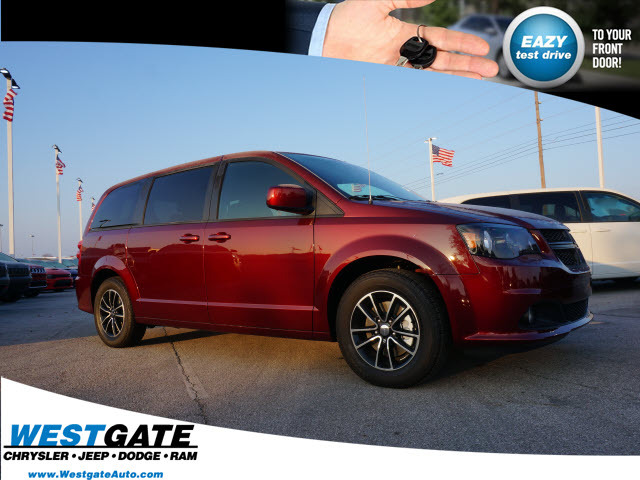 You can trust this mini van because it has a crash test rating of 4 out of 5 stars! Call today to schedule your test drive! 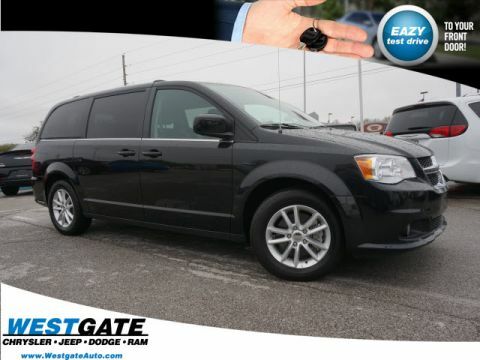 Call Josh Tharp at 317-839-6554 for more information or to start your EAZY DEAL at Westgate By submitting an inquiry on this vehicle you are agreeing and consenting to our dealership contacting you by telephone, text messaging or other means concerning your inquiry, potential vehicle sale or promotional offerings by our dealership and other information. By participating, you consent to receive recurring text messages sent through an automatic telephone dialing system. 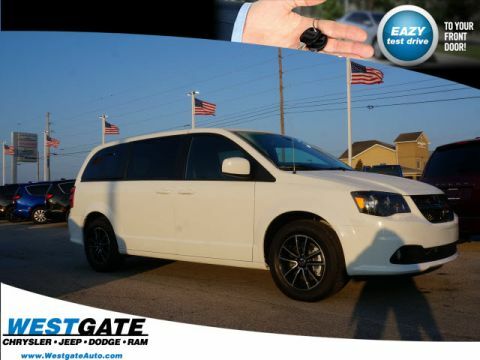 Message and data rates m. Contact Information: Westgate Chrysler, 2695 East Main Street, Plainfield, IN, 46168, Phone: (317) 839-6554, E-mail: jtharp@westgateauto.com.